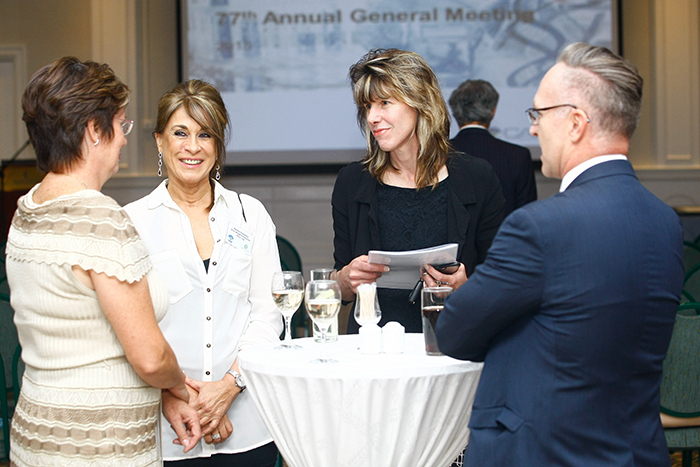 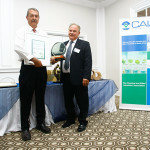 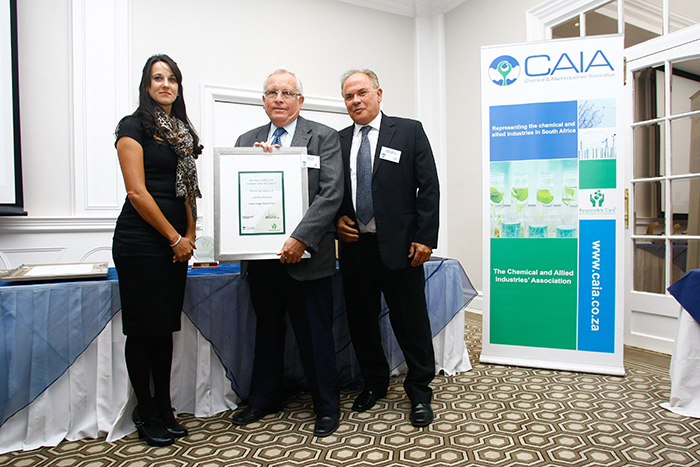 At its 77th Annual General Meeting on 4 November 2015, the Chemical and Allied Industries Association (CAIA) announced the 2015 winners of the Responsible Care® Award, the Responsible Care® Haulier Award and the Responsible Care® Initiative of the Year Award. 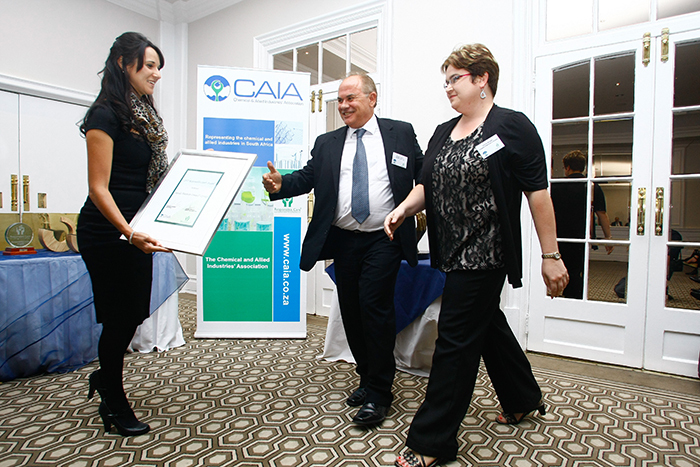 This year CAIA instituted a new award, The Responsible Care® Initiative of the Year, which honours members’ efforts in corporate social responsibility projects that are sustainable. 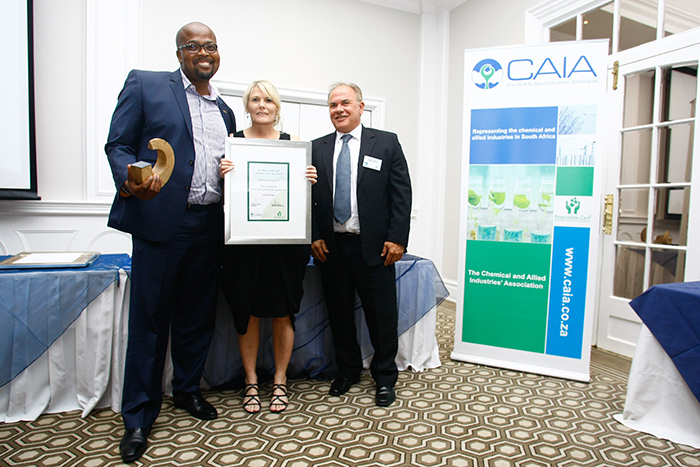 The award has two company size categories, determined by turnover, and consists of a qualitative assessment based on relevance to management practise pillars and investment of company resources towards the initiative (financial, non-financial). 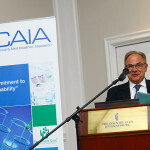 Other factors that became important in the consideration were – a business case need for the project and the regularity of the project. 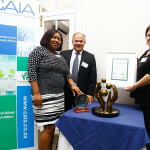 To celebrate the awards, CAIA designed a new trophy for each category winner. 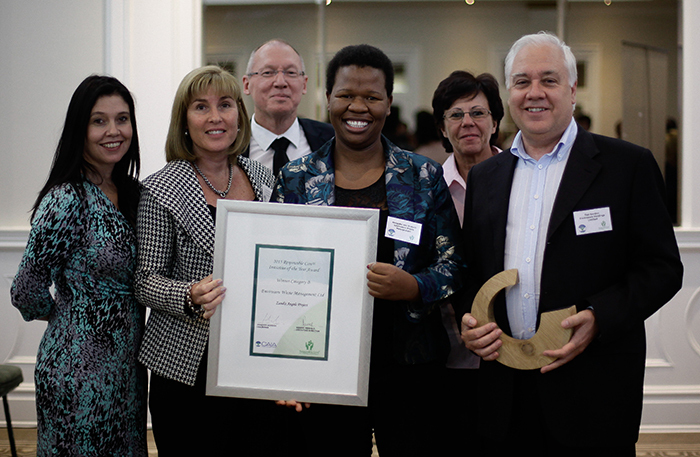 The design, in natural wood, made by local artisans, is an open-ended abstract design that begins from a narrow base and widens, as it embraces the local community and has open ends implying the continuance of both the Responsible Care® Program and the commitment to community. 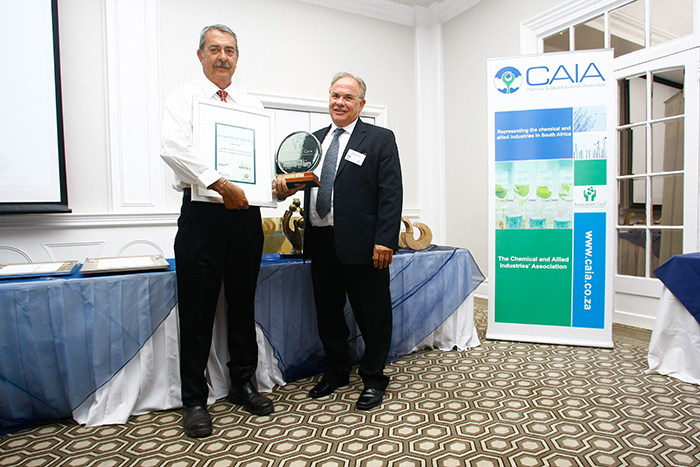 The chair of the CAIA board, Joaquin Schoch, awarded the trophies. 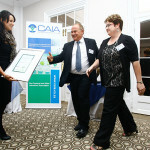 “The Responsible Care® Award and the Responsible Care® Haulier Award look at the greatest year-on-year improvements in the four major categories of Responsible Care® pillars, which are safety and health; resource efficiency; pollution prevention and product stewardship,” explains Deidré Penfold, Executive Director of CAIA. 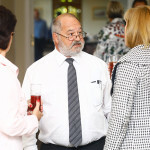 The candidates are shortlisted by greatest net improvement, the sites visited and assessed from where the winners and runner(s)-up are determined. 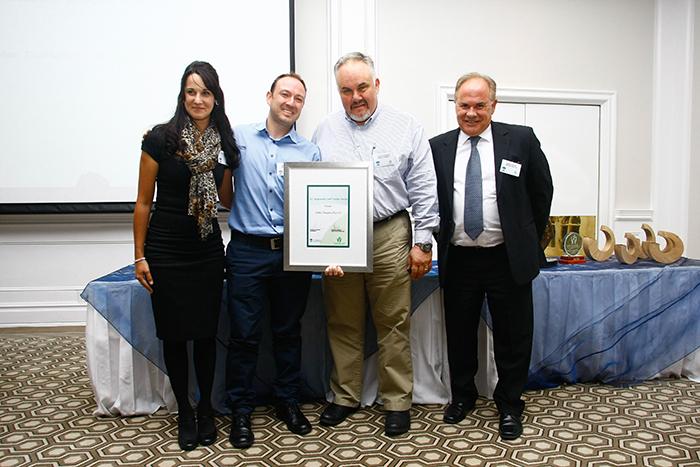 The finalists for the Responsible Care® Haulier Award were G & H Transport & Repairs (Pty) Ltd, Stellar Transport (Pty) Ltd, Tanker Services Food & Chemicals, a Division of Imperial Group (Pty) Ltd and Wardens Cartage cc. 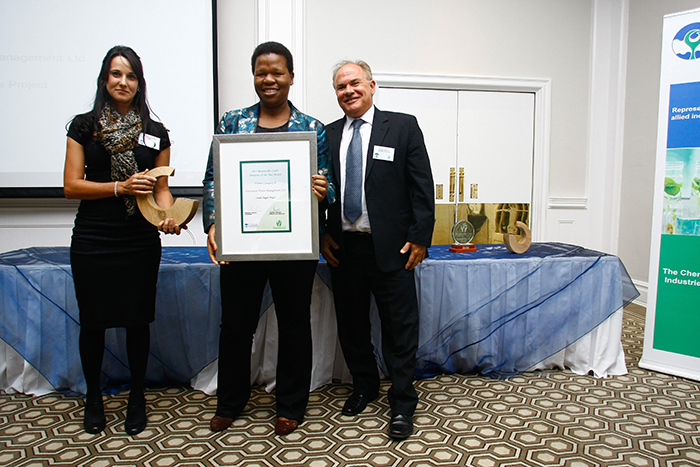 The finalists for the Responsible Care® Awards were Arch Water Products South Africa (Pty) Ltd a Lonza Company, Impala Platinum Limited and NCP Chlorchem (Pty) Ltd. 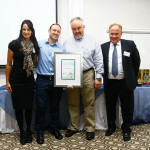 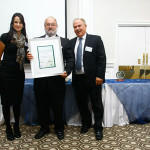 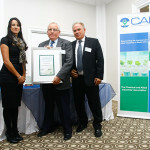 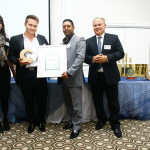 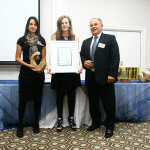 The Responsible Care® Initiative of the Year Award finalists in Category B (large companies) were EnviroServ Waste Management Ltd – Zandis Angels Project; Protea Chemicals, a Division of Omnia Group (Pty) Ltd - Solvents Storage Project and Reef Tankers (Pty) Ltd – Driver Learnership Project. 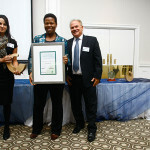 The finalists in Category (small companies) were Labchem (Pty) Ltd – Solvent Storage Facility Project and XP Ibhayi Environmental Specialists (Pty) Ltd t/a Xtreme Projects – Pop-up Shop for the Homeless Project. 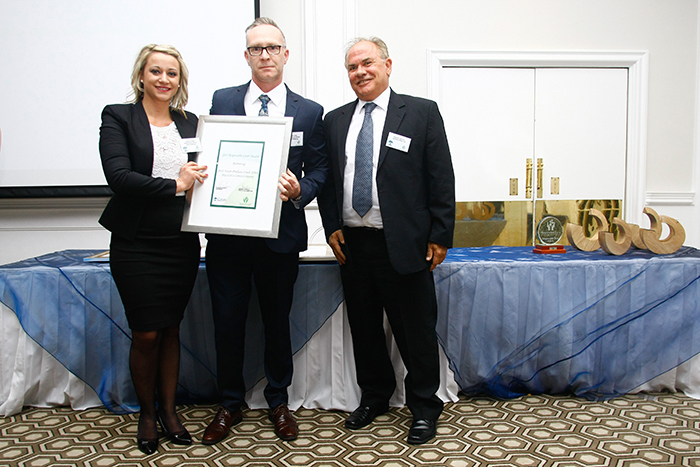 The winner of the Responsible Care® Haulier Award is Stellar Transport (Pty) Ltd. Stellar Transport, as a dangerous goods transporter, offers a unique professional logistics solution to clients for the transportation of ammonium nitrate in bulk, explosives and related hazardous chemicals. 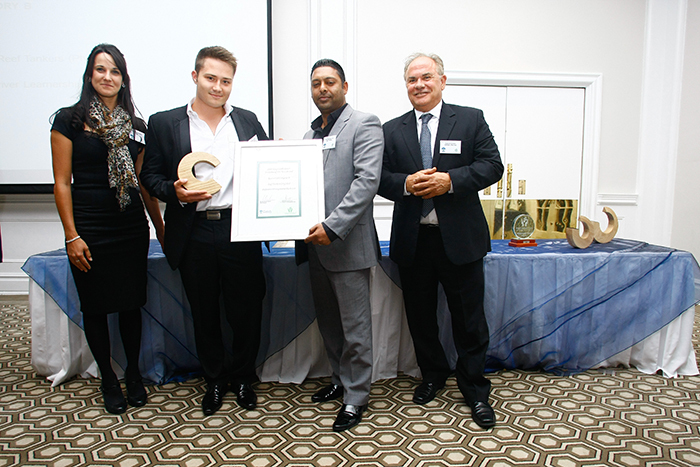 The directors of Stellar Transport have over 50 years and three generations of experience in the industry. 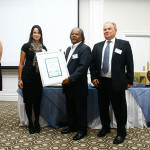 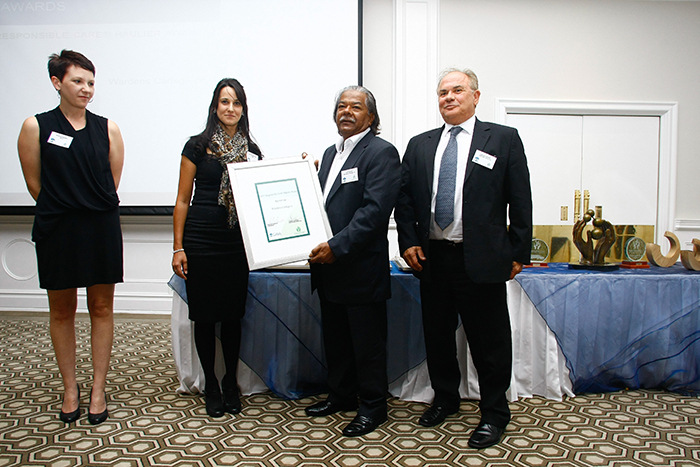 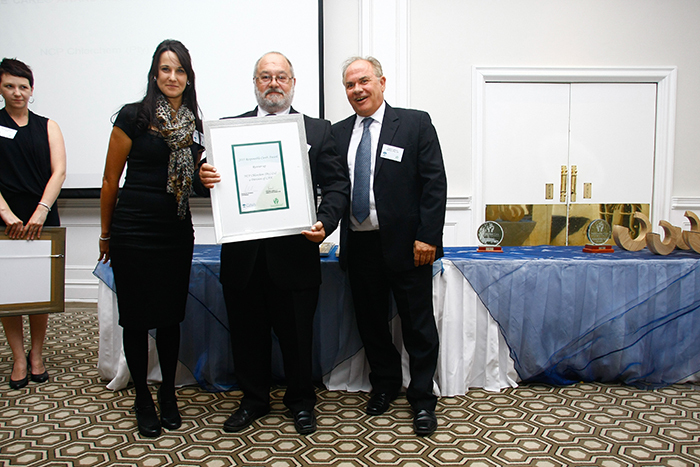 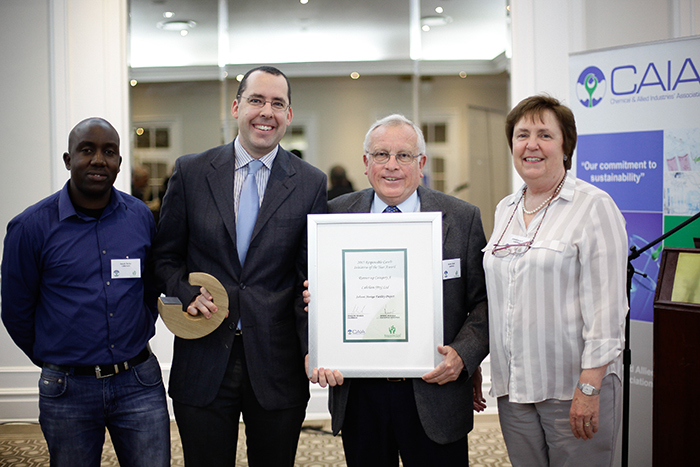 The winner of the Responsible Care® Award is Impala Platinum Limited. 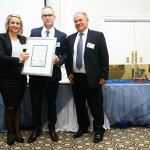 Implats is in the business of mining, refining and marketing platinum group metals, as well as nickel, copper and cobalt. 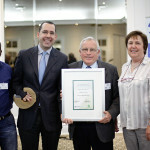 Implats’ mining interests are found on the two most significant known platinum group mineral-bearing orebodies in the world. 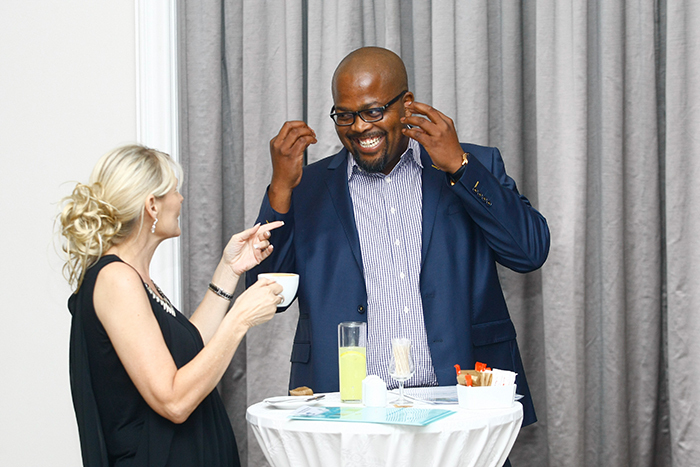 Being a blue-chip resource investment, its shareholders are drawn from across the globe. 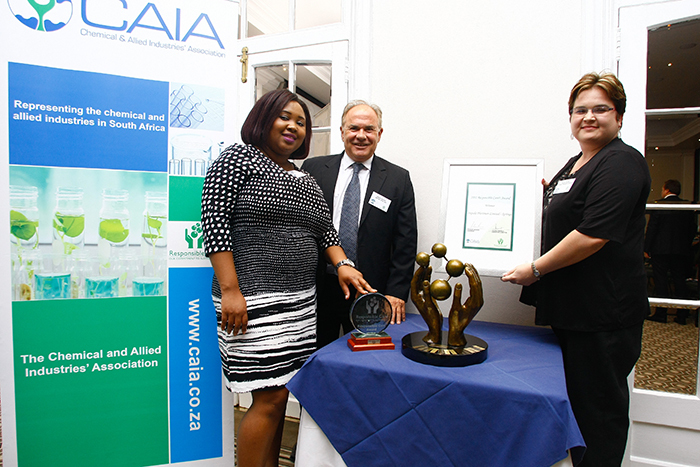 In addition to its listing on the JSE in South Africa, the company also trades as a level 1 American Depository Share in the US. 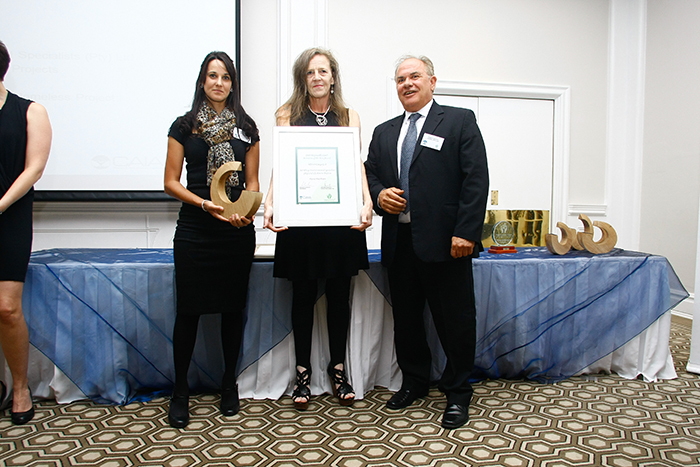 The winner of the Initiative of the Year Award, Category B is EnviroServ Waste Management Ltd for its Zandis Angels Project. 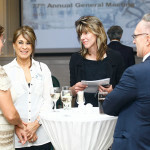 Its Corporate Social Responsibility executive committee was told about Zandis Angels, an orphanage in dire circumstances. 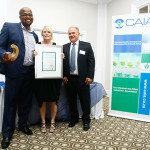 It had no hesitation in buying a house in Boksburg North, Gauteng and renovating it to standards legislated for childcare. 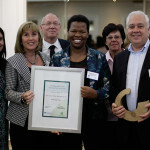 Twenty-one children now have a place to call home, with each child having a bed of his or her own. 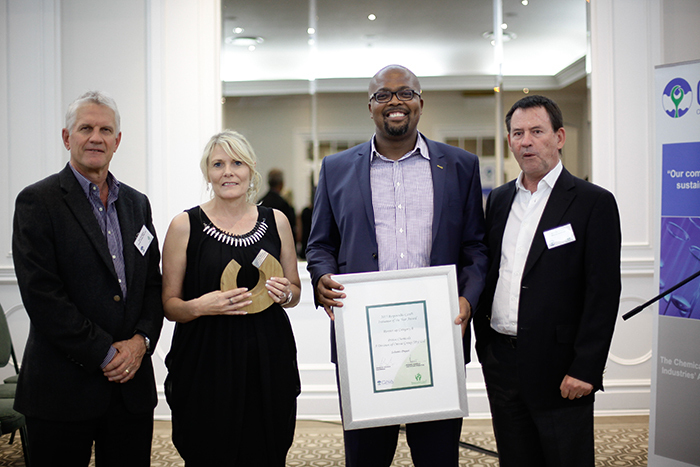 The winner of the Initiative of the Year Award, Category A is XP Ibhayi Environmental Specialists (Pty) Ltd t/a Xtreme Projects for its Pop-up Shop for the Homeless Project. 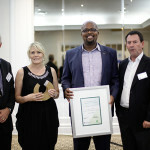 Xtreme Projects, which is based in Nelson Mandela Bay, brought cheers and smiles to those living on Port Elizabeth’s streets through a massive clothing handover along Park Drive, St Georges Park. 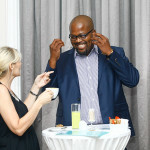 Set up as a pavement pop-up shop, the event was organised in a way to get the homeless to ‘shop’ for the clothing items – the only difference with a real shop being that they would not pay anything. 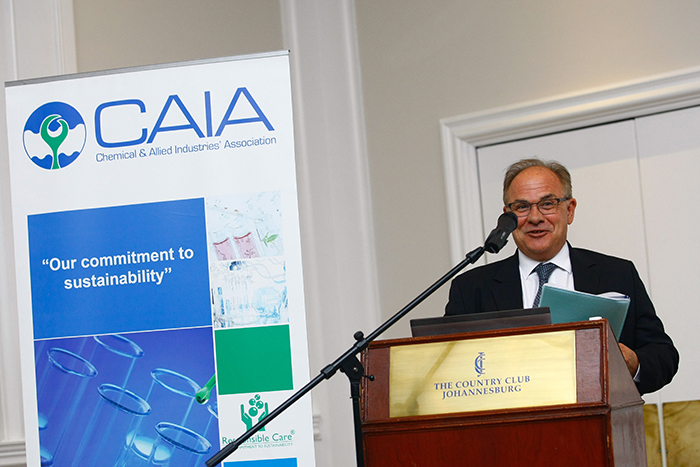 “We are delighted with this year’s standard of entries and believe that CAIA’s continued training programme in the Responsible Care® initiative is paying off. 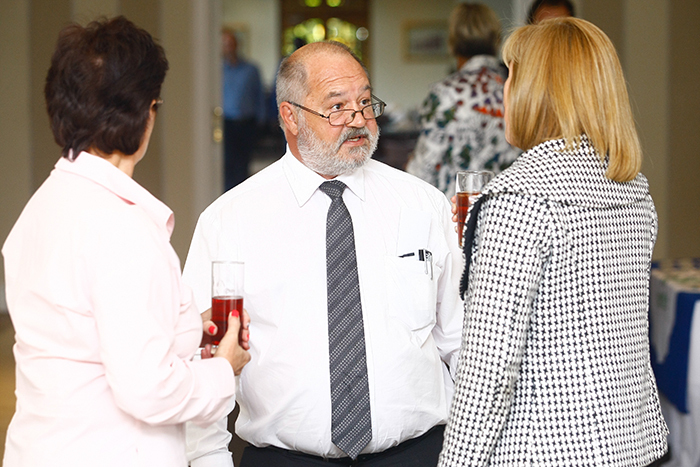 We intend to increase the level of training and number of courses offered in 2016,” concludes Penfold.